Today's challenge is to commit to a daily ritual. 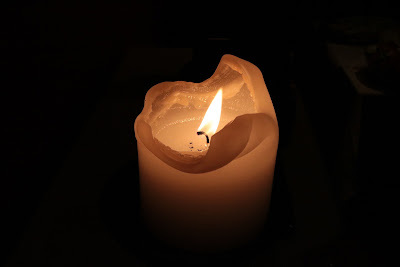 One that I've done for awhile is lighting a candle when it gets dark. I started doing it when one of my cats died, about a month ago, and it's a very comforting thing. I like to think of the light as an anchor, as a reminder that I love and remember him. 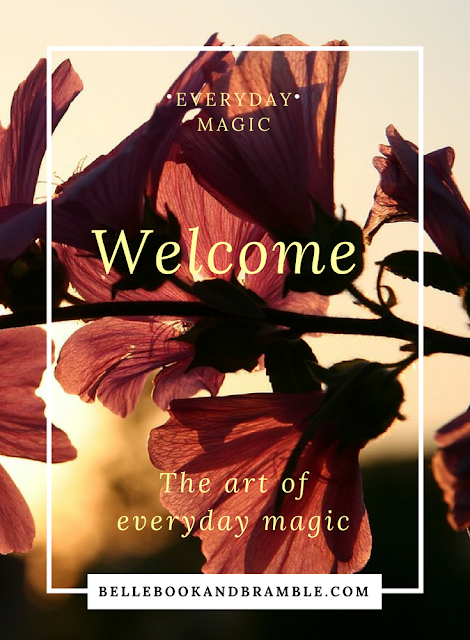 What daily rituals do you do, consciously or unconsciously, to bring magic into your life?